Malware remains the most insidious aspect of life on the web. It seeps into your computer — often through no fault of your own — and robs you of resources, your sense of security, and your peace of mind. Sure, you can take measures that’ll limit your risk, but the only way to effectively protect yourself is with antivirus software. And, of the many choices available, few match what Heimdal Thor Premium Home Antivirus brings to the table. You can get 5 years of protection for 5 PCs on sale today for only $89.95. 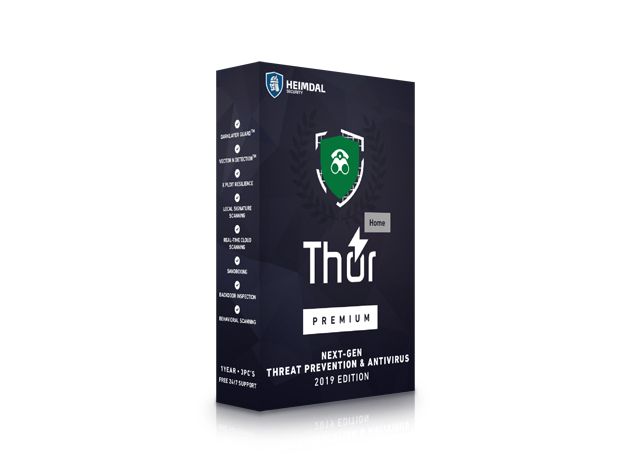 Heimdal Thor Premium closes every gap in your PC’s security. It eliminates vulnerabilities, blocks malware and, unlike some other solutions, doesn’t compromise your ability to install and patch other software. Then, as a failsafe, it continuously monitors your system in the unlikely event that anything gets through. 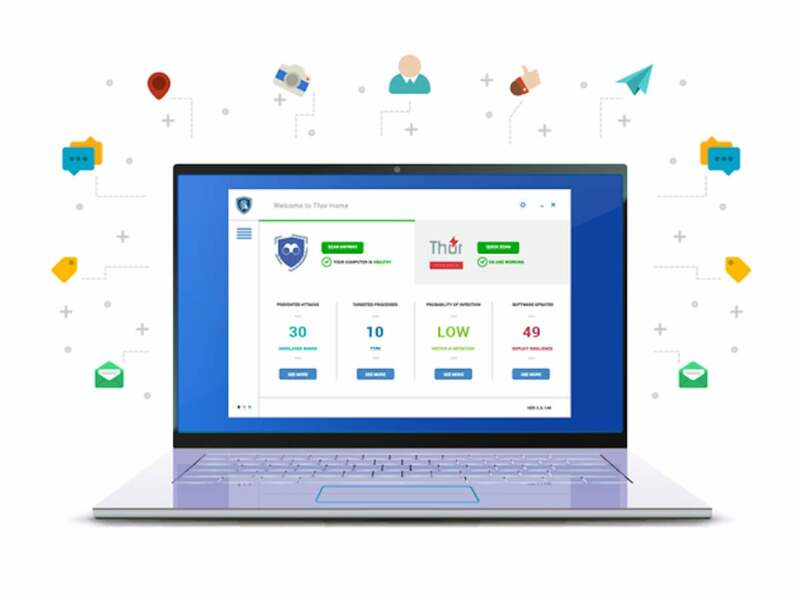 It’s a full-service antivirus option offered at a price that’s hard to beat. Five years worth of protection for five PC’s would normally cost $460 but, right now, you can get it for just $89.95, saving 80% off the usual price.